USG Corporation (USG): Are Hedge Funds Right About This Stock? 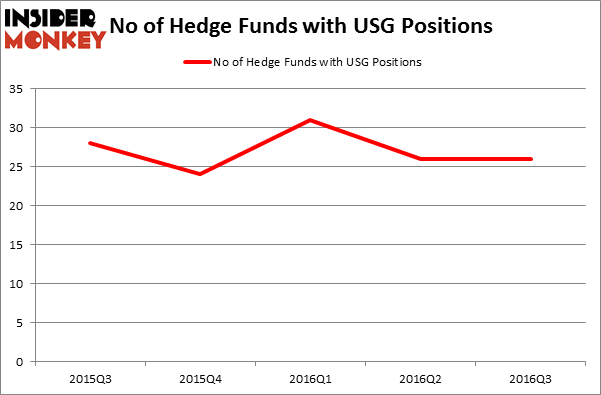 Hedge fund interest in USG Corporation (NYSE:USG) shares was flat at the end of last quarter. This is usually a negative indicator. At the end of this article we will also compare USG to other stocks including FNFV Group (NYSE:FNFV), Portland General Electric Company (NYSE:POR), and Gulfport Energy Corporation (NASDAQ:GPOR) to get a better sense of its popularity. Keeping this in mind, we’re going to take a look at the latest action surrounding USG Corporation (NYSE:USG). How are hedge funds trading USG Corporation (NYSE:USG)? At the end of the third quarter, a total of 26 of the hedge funds tracked by Insider Monkey were bullish on this stock, unchanged from one quarter earlier. With hedge funds’ capital changing hands, there exists a few key hedge fund managers who were upping their stakes substantially (or already accumulated large positions). According to publicly available hedge fund and institutional investor holdings data compiled by Insider Monkey, Warren Buffett’s Berkshire Hathaway has the biggest position in USG Corporation (NYSE:USG), worth close to $1.01 billion. The second largest stake is held by Adage Capital Management, managed by Phill Gross and Robert Atchinson, which holds a $124 million position. 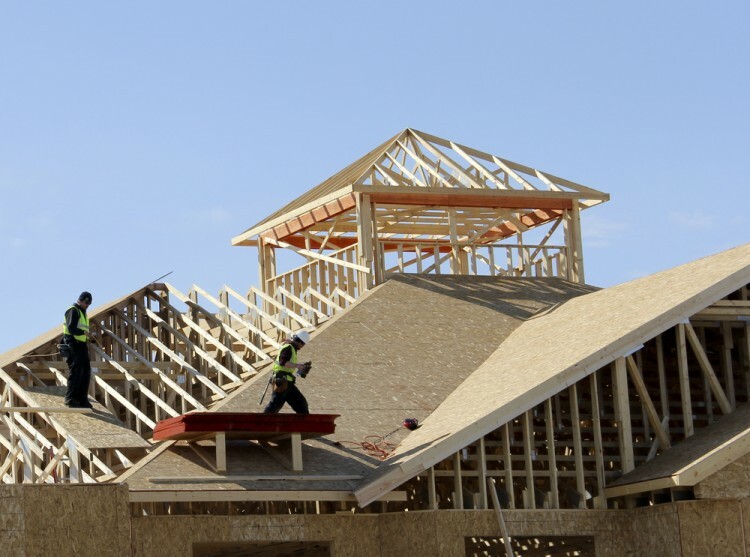 Other peers that are bullish encompass Edgar Wachenheim’s Greenhaven Associates, Thomas E. Claugus’ GMT Capital and Jeffrey Bronchick’s Cove Street Capital.